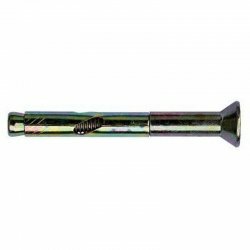 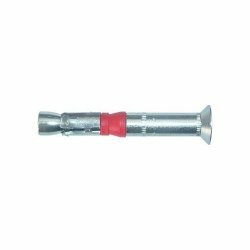 The hex bolt sleeve anchor is a thin walled sleeve anchor suitable for use in concrete, stone, brickwork, perforated bricks and dense concrete blocks. 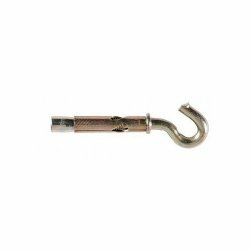 The Stainless Steel A2 sleeve anchor is a thin walled sleeve anchor suitable for use in concrete, stone, brickwork, perforated bricks and dense concrete blocks. 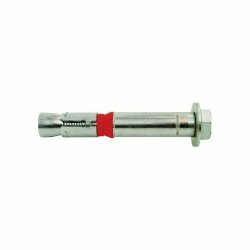 The plastic collar enables the small gaps to be pulled down and a positive clamping force to be exerted through the fixture. 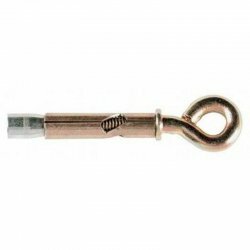 The Stainless Steel A4 sleeve anchor is a thin walled sleeve anchor suitable for use in concrete, stone, brickwork, perforated bricks and dense concrete blocks. 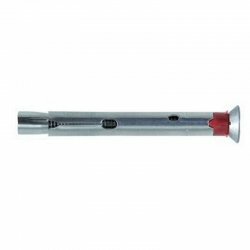 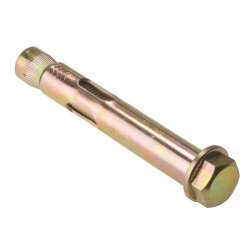 The countersunk heavy duty anchor is a high performance anchor with a three part expansion sleeve allowing for smaller spacings and edge distances. 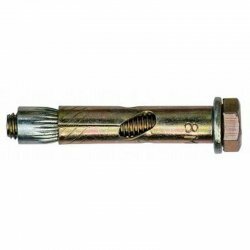 The plastic compression ring ensures the clamping of the mounted piece to the work surface. 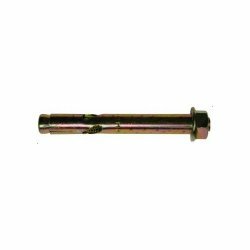 The Heavy Duty Anchor is a high performance anchor with a three part expansion sleeve allowing for smaller spacings and edge distances.